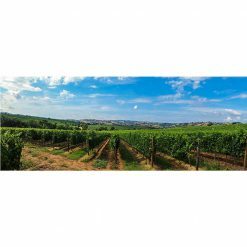 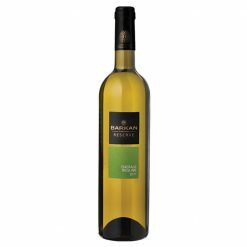 The Emerald Riesling Reserve is a semi-dry white wine made from top-quality grapes which come from an isolated plot of vineyards of the Barkan winery, across the Dan region. 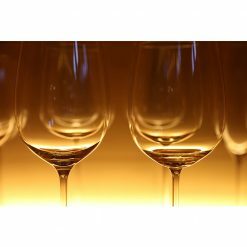 The wine was fermented in stainless steel vessels at a low temperature. 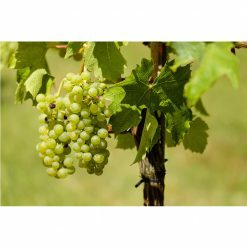 This method, which did not involve any oak, maintained its refreshing aromas unique to this grape, and produced a pleasant wine with a harmonized acidity and an exotic sweet taste.